FITIV Pulse for iPhone and Apple Watch. Dial up your workout intensity and push your limits with unparalleled heart rate monitoring and fitness tracking. 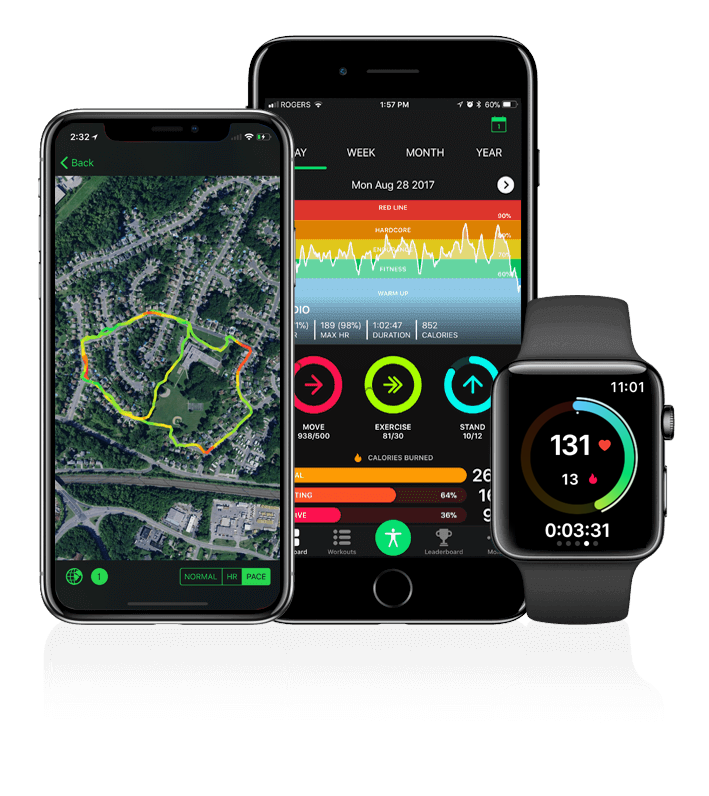 The FITIV Pulse app helps you get the most out of your fitness time with GPS route tracking, workout intensity halo, and daily metrics. Easily share workouts and results with public and private workout groups and leaderboards. 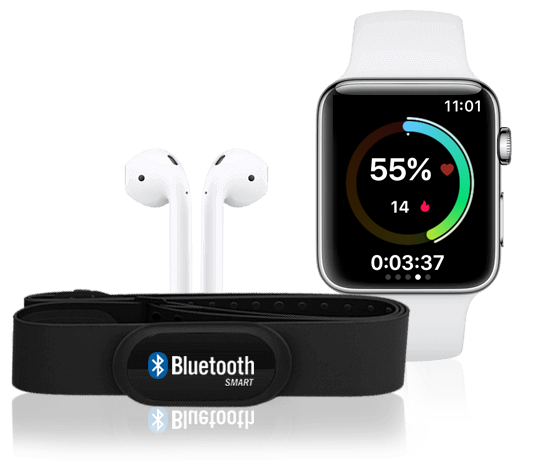 FITIV is compatible with Apple Watch, Airpods, and 3rd party devices including Polar bluetooth band and other popular apps that intergrate with Apple Health. 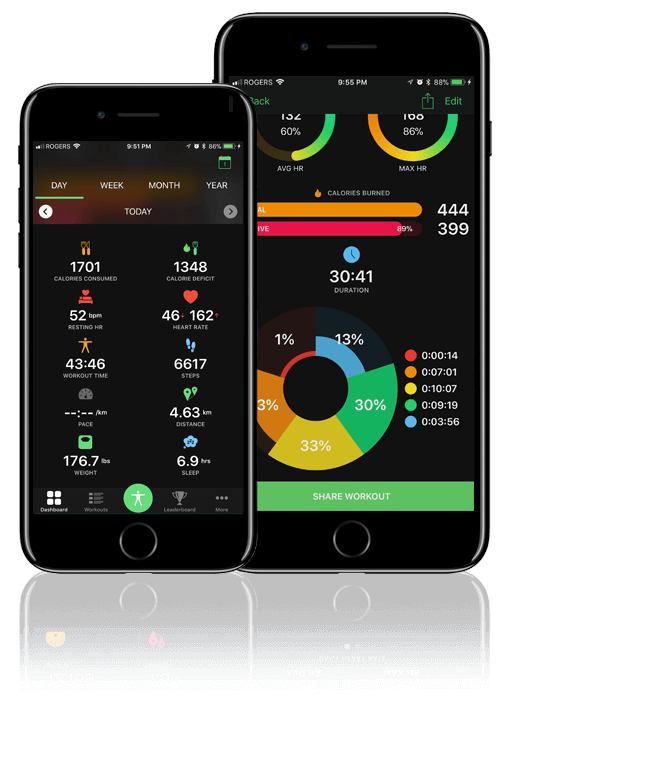 monitoring and fitness tracking solutions in the app store.